Anthony has been leading worship for 8 years. He has served in a variety of services and churches which enables him with the flexibility to usher in the presence of God in, in any venue. 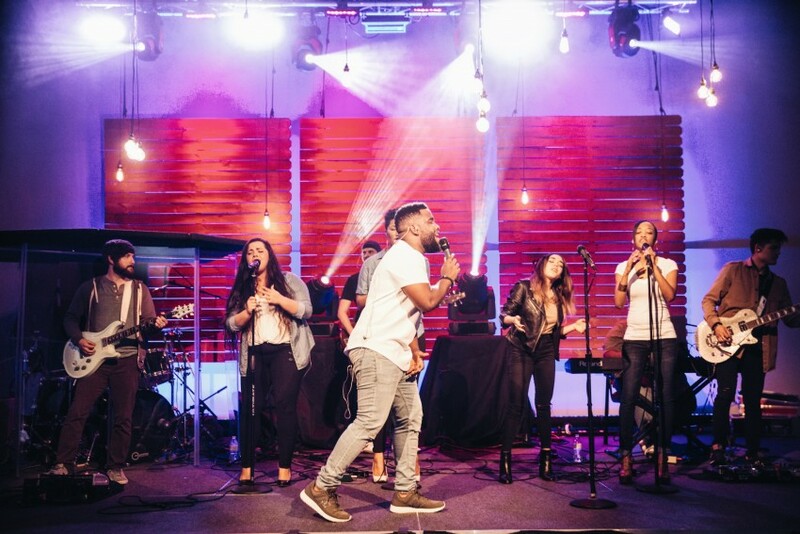 Anthony has lead worship for youth camps, conferences, and everyday worship spaces offering everything from modern CCM (Contemporary Christian Music) to main Stream Gospel, Rogers has a passion for. His heart and willingness to serve the kingdom of God is incredible, only to be matched by his humility and contagious personality. Worship, worship, worship! Our night of worship was epic. Everything about this group is amazing! If you book Anthony Rogers you won’t be disappointed. We will definitely use this group again! I had a blast! God was glorified, and lives were changed. Can't wait to worship with you all again! Dude, thank you so much for this! You have no idea how much this means. It really goes beyond words man. Thanks You! Known for his powerful voice, dynamic sound and smooth tone, Anthony Rogers (25) is one of Christian music’s newest recording artists. Early on, as a youth worship leader, his love for Jesus and Christian music were apparent. Because of his background in piano and voice, Rogers quickly acquired the necessary knowledge to write songs that are both impactful and relevant. Despite a history in writing and playing R&B and Hip Hop styles, Anthony turned this knowledge back into his original passion of writing and singing music for the church. 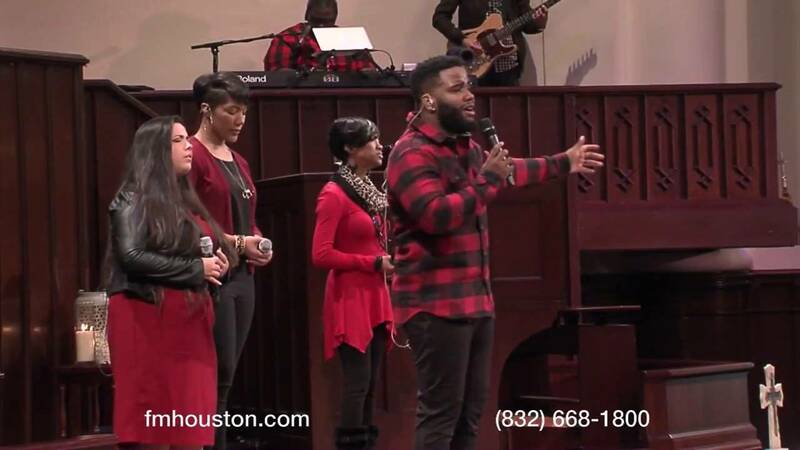 Rogers’ sound is a fusion of gospel/ contemporary Christian music (CCM), soulful and soothing. His heart for communicating the good news to both a younger and aged audience of all backgrounds is clearly revealed as you hear the melodies and words of the songs he’s written. With the release of “At Your Feet” (Nov. 2016), an EP written and produced by him along with The Source Band, has been gaining traction online. This is just the beginning for this young man as he is stepping into the scene with astounding star power. He is sure to help facilitate and lead you to a place where God is ever so present. Rogers was born and raised in San Bernardino, California. Then later moved to Houston, Texas where he would start a family with his wife Morgan and son Jayden. Rogers currently is the contemporary worship director at First Methodist Houston, a church that has been in existence for over 175 years. He is currently writing and producing music for The Source (FMH’s Contemporary Worship Service) to release a live album. Anthony is open and willing to see where God is taking him. He is ready to follow God and assist in the leading of his people. Anthony brings a transparency much needed in the Christian/ Gospel music world today. “It’s hard to relate to people who act like life is perfect, and once you’ve found God life isn’t hard” Rogers says. He is dedicated to getting the point across in a real tangible way. This is the start of a ministry that will change lives, and bring people close to God forever. Depending on the venue and the need of the event or service, technical decisions will be made upon booking.